Prestigious Interlachen location on Gull Lake! 102 feet of hard sand bottom, great views of the main lake, vaulted and beamed ceilings, stunning natural stone wood-burning fireplace in the great room overlooking the water. Three plus bedrooms, with plenty of unfinished space downstairs awaiting your plans. 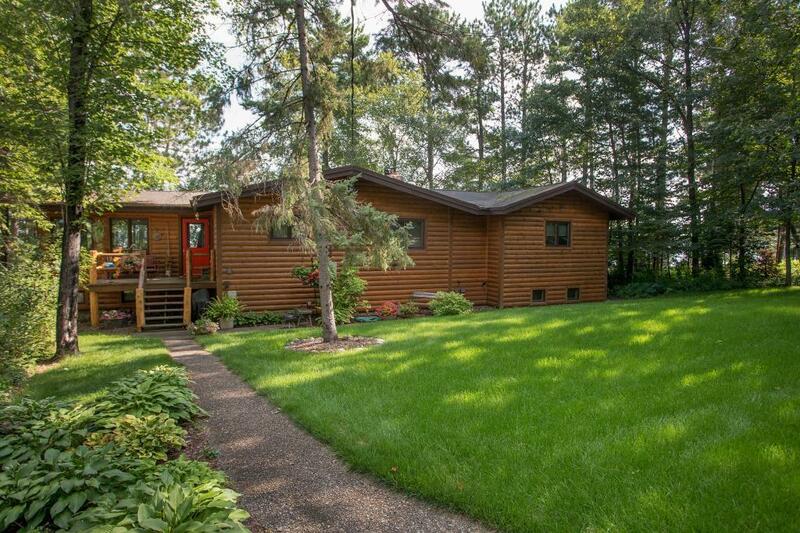 Lakeside four season sun room and deck, walkout lower level with patio, sauna, two car detached garage, wooded lot with good privacy, just minutes to all that Gull Lake has to offer!